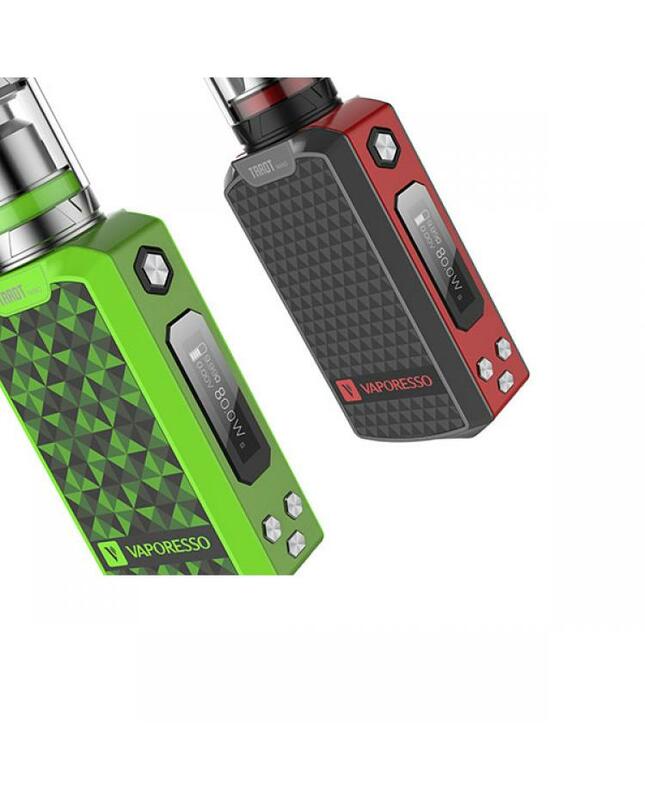 Vaporesso company newest vape kit tarot nano, the kit includes tarot nano mod and veco tank. 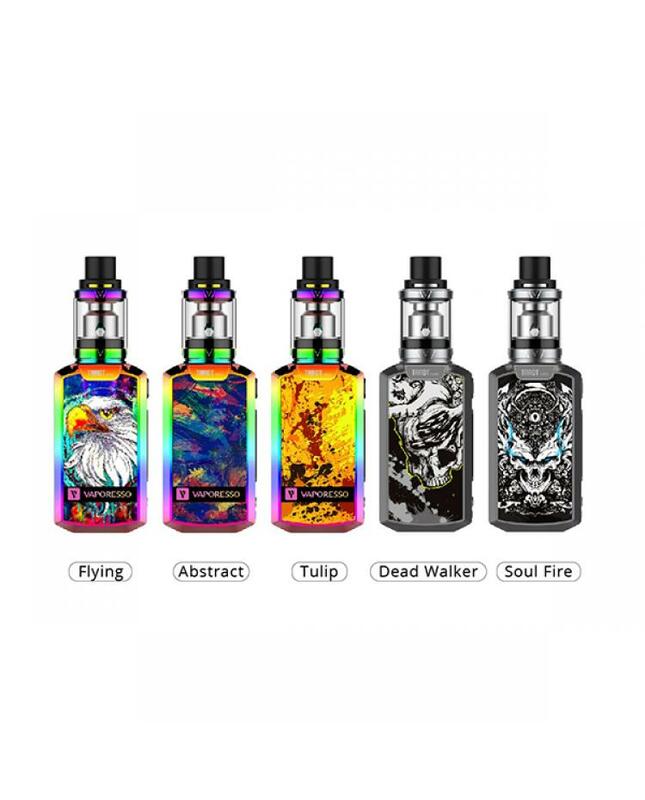 four different colors available, max output of tarot nano mod is 80watts, support resistance as low as 0.15ohm, built-in 2500mah battery, can charge via micro USB port directly, the vaporesso mod with 0.91inch clear and bright OLED screen, will easily read vaping information, vapers can select different output modes, it supports VW, VT, bypass, CCW, CCT and smart, the tarot nano mod built-in omni board, which is the most comprehensive board that is included in vaporesso premium mods, guaranteeing a consistently reliable performance with a scientific touch. the board features multi protection functions for maximum battery life, the dedicated software would guarantee that your mod stays up to date and also can be used to customize the user experience. 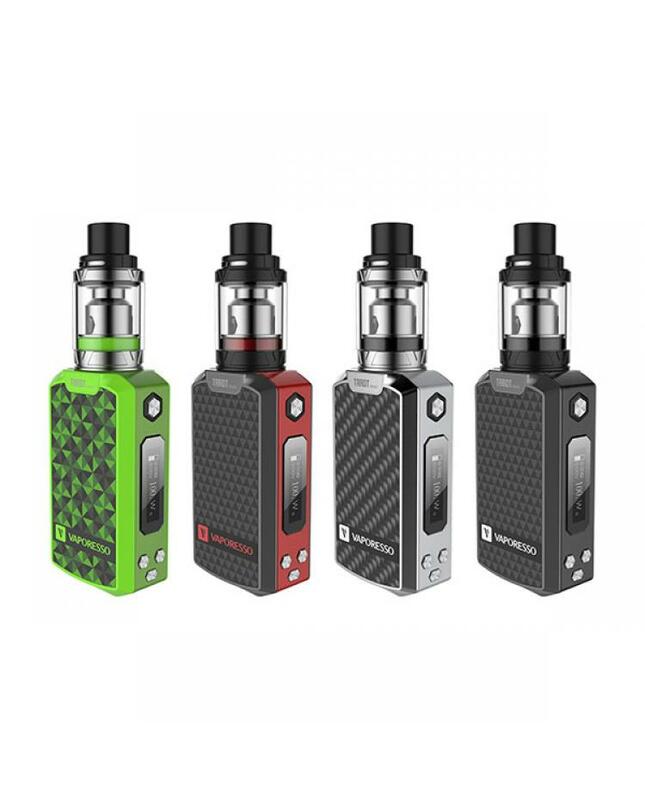 the veco tank can hold 2ml e juice, comes with EUC coils, the vaporesso ECO universal coil(EUC) is specially engineered to keep the metal sleeve of the coil while just replace the EUC head in a convenient way, this vaporesso kit comes with ceramic EUC coil and Clapton EUC coil, will bring vapers better experience.